Chinese manufacturing giant, Xiaomi, manufactures all sorts of products directly or indirectly. In many cases, it works with third-party companies to release some products. This is the case with the Beebest 8X binocular telescope. 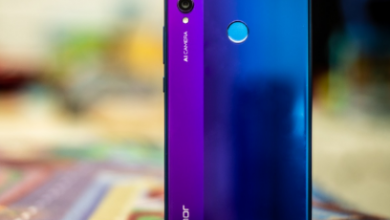 This device comes with a lot of amazing features that makes it suitable for work and play. It’s waterproof and has a Field of View (FOV) of 130m/1000m. 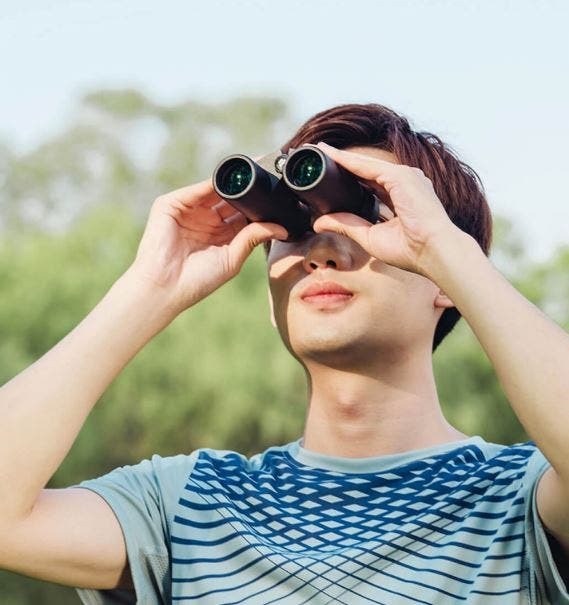 This means that you can see as far as 1km away with this binocular. 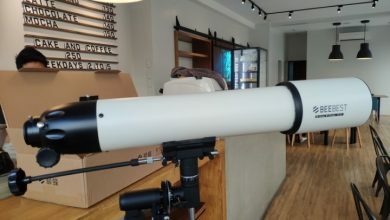 The Beebest 8X binocular telescope comes with an exquisite appearance. It has a roof simple design roof prism structure (BaK-4 type) which gives it a premium look. The eco-friendly non-slip glue-coated skin around the body to give it an excellent feel. 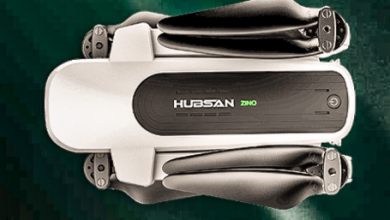 With a dimension of 12.50 x 12.50 x 4.50 cm (weighs 509 grams), you can hang this device on your neck while you move. In order to stabilize the imaging while ensuring proper magnification, 8X is the golden magnification for binoculars. The multiple and imaging are stable enough. The 32mm lens brings an ample light into the binoculars while the 8X magnification gives a better field of view. To improve the transmittance of the lens, it adopts an ultra-wideband multi-layer coating process. This allows more light into the telescope for a better, clearer and brighter field of view. It has a realistic colour reproduction while the internal prism telescope barrel comes with high anti-dielectric. This ensures high reflectance over the full spectrum. The larger the diameter of the exit pupil, the more comfortable the observation. The Beebest 8X binocular telescope has an exit pupil diameter of 4mm. Thus, even if the eye is not completely coaxial with the telescope, you can still have a clear image. 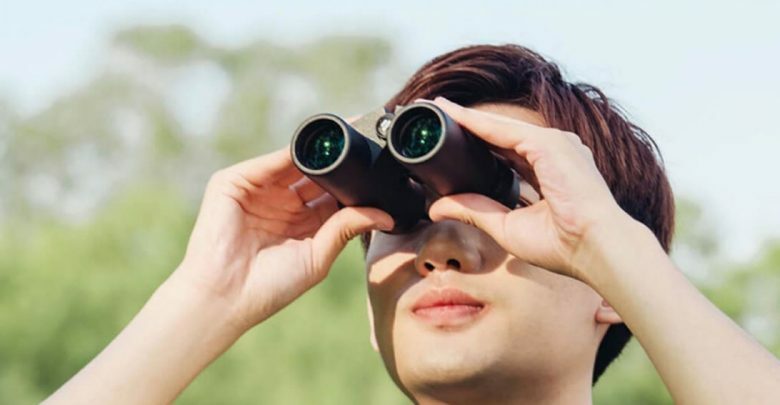 The eyes can also easily see the entire FOV without clinging to the eyepiece. However, if you need to wear glasses to use the telescope, you can lower the eye cover for a better observation. To lower or raise the eye cover, simply rotate the diopter adapter. 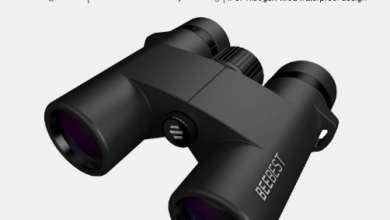 The Beebest 8X binocular telescope uses an argon-filled waterproofing process. It can be immersed in 1m of water for 30 minutes and will still work normally. The interior of this device is completely protected from water, fog or dirt. 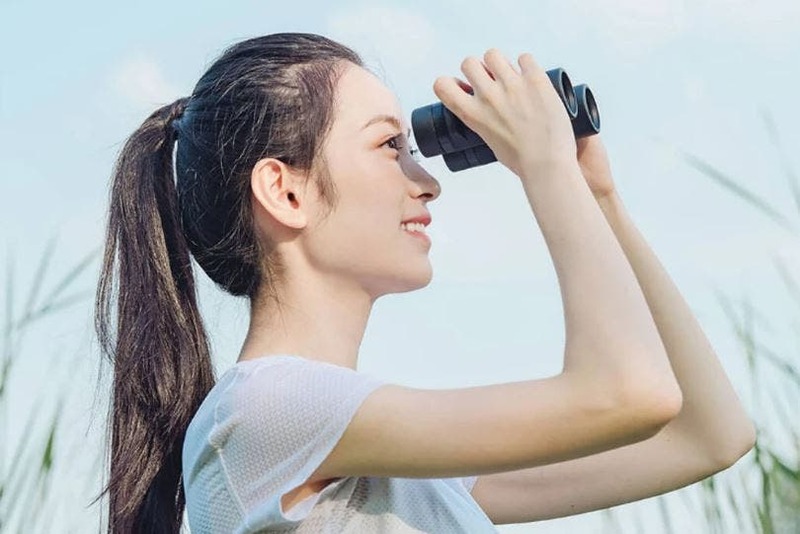 The Xiaomi Beebest 8X Binocular Telescope is currently available on Gearbest for $111.39.